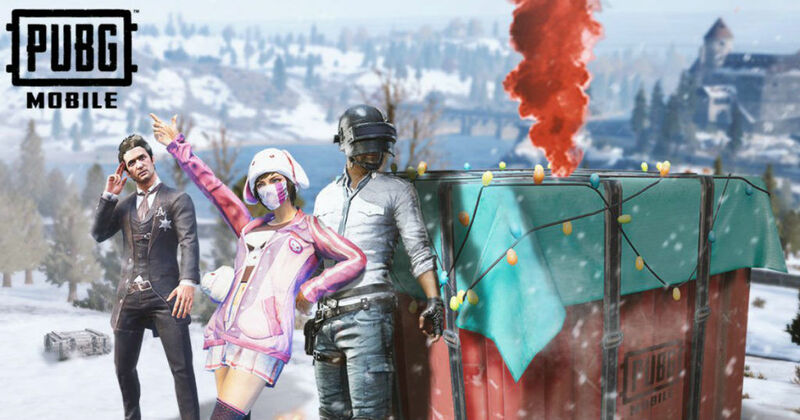 The makers of widely popular mobile game PUBG — Tencent — is giving you an opportunity to win more than a ‘chicken dinner.’ It has announced gaming competition PUBG Mobile India Series 2019 with a prize pool of Rs 1 crore in the country. The competition is being dubbed as “official open-to-all tournament hosted in India” that means it’s open to all users. 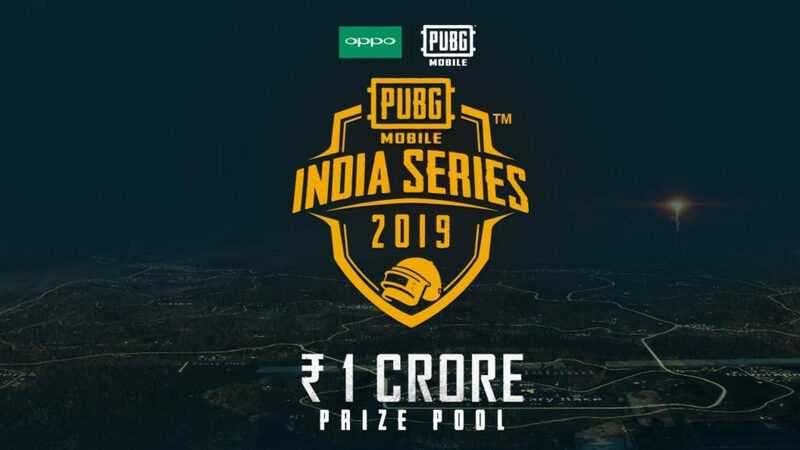 Interested candidates can register for the PUBG Mobile India Series 2019 from today till January 23rd. This would be followed by in-game qualifiers from January 21st to January 28th, and then the play-offs from February 9th to February 24th. The grand finale will be in March — the date yet to be revealed. To qualify for the competition, you need to have a squad of four with each individual placed above Level 20 in the mobile battle royale multiplayer game. Coming to the Rs 1 crore pool prize money, the winning team gets Rs 30 lakhs, runners up Rs 10 lakhs, and the bronze medallist Rs 5 lakhs. The teams reaching the top 10 positions will get up to Rs 2 lakhs. Apart from this, you also stand a chance to win additional cash prizes for MVPs, Exterminators, Healers, Redeemers, Lone Rangers, and Rampage Freaks. Players with the highest kills get a phone from OPPO, which is the official sponsor of this tournament.